In the field of general vocabulary, UZEI has been working with Euskaltzaindia, the Royal Academy of the Basque Language, for years and is a prominent member in the projects developed by the Academy. Our main task is the development of Euskaltzaindia’s Unified Dictionary. In fact, UZEI is responsible for the Unified Dictionary’s working team. On the other, we continue with our work on a corpus (at the request of the Academy, UZEI created the Statistical corpus of twentieth century Basque. In addition, we continue to work on the Vocabulary Observatory together with other entities, and always under the supervision of the Academy). Other projects have likewise been developed in this field, among which of particular note is the euLEX, a lexicon forming the basis of all the PLN tools developed by UZEI. In the field of specialist language, UZEI has played a pioneering role in terminological work carried out in the Basque Country. It created the EUSKALTERM terminology bank and, since this bank became a public bank, it has been in charge of its expansion and maintenance. Moreover, UZEI has taken part in a variety of international projects in the field of terminology, which were developed in collaboration with other terminology centres. Nowadays, UZEI is involved as an organisation in the Terminology Committee, within the Basque Advisory Council. UZEI was responsible for drafting documents used in terminology tasks and regulations: Terminology Work Manual, Terminology Work Criteria, etc. UZEI’s team of translators have broad experience and proven qualifications, but our translation service would not achieve excellence if it were not based on the experience acquired in other activities, that is, in lexicography and terminology as well in language technologies. For efficient translation, we base our work on the use of memory translations. And we have developed our own technology for the advanced management of translation memories and to guarantee their quality (further information in R&D+i: Translation and translation memories). 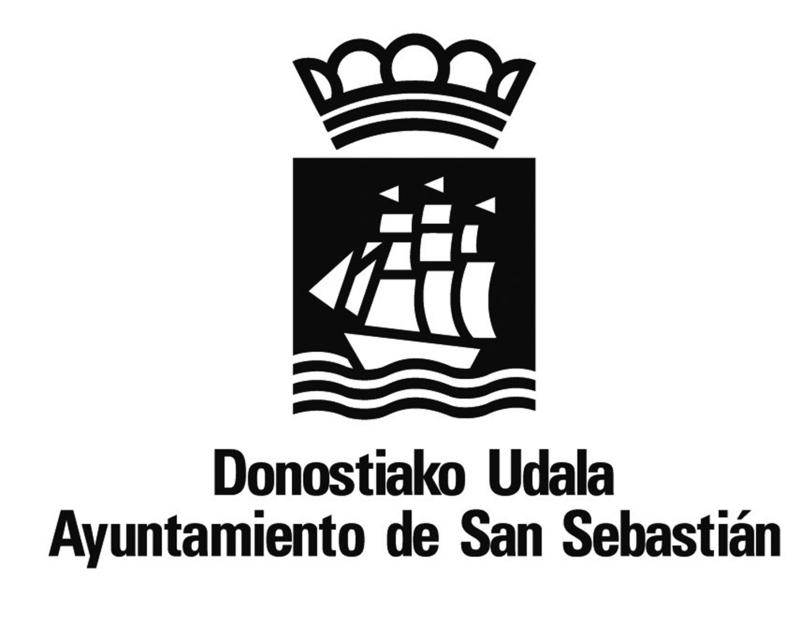 UZEI developed the Basque Government’s Public Bank of Translation Memories in 2013.